Why are custom computer and tech promotions the most popular? Well, because everyone has a computer, tablet or phone! 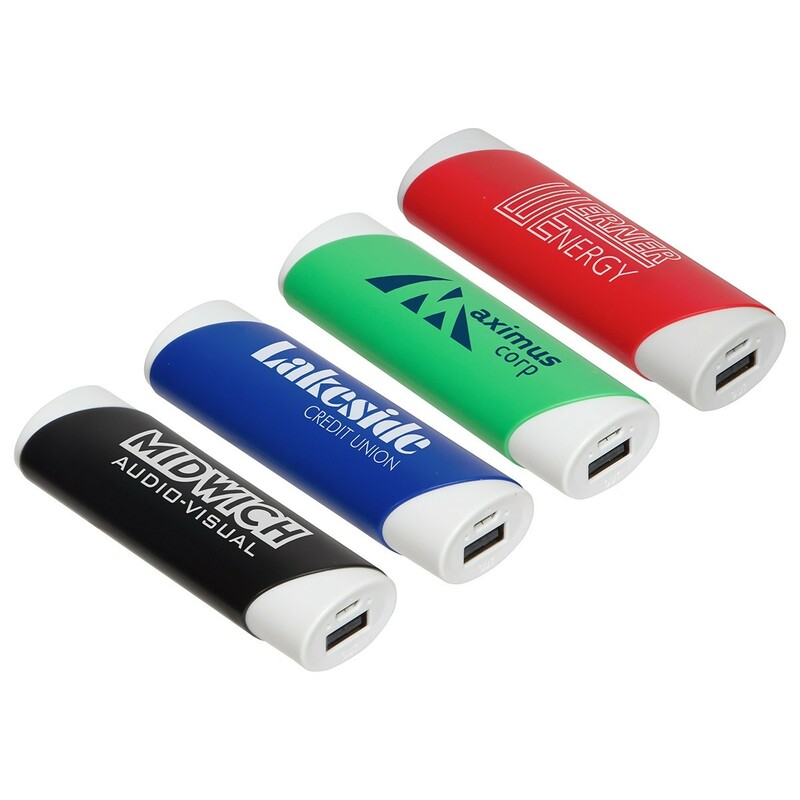 A custom printed usb drive will stay with any college student throughout their semester, a custom logo USB Hub will be seen on the desk from 9 to 5 EVERY DAY, your logo printed on a custom 3-in-1 charging cable will be in plain view plugged into your customer's dashboard. We have a HUGE catalog of custom printed computer and tech accessories. A selection of our favorites are below, but feel free to browse our entire stock HERE. 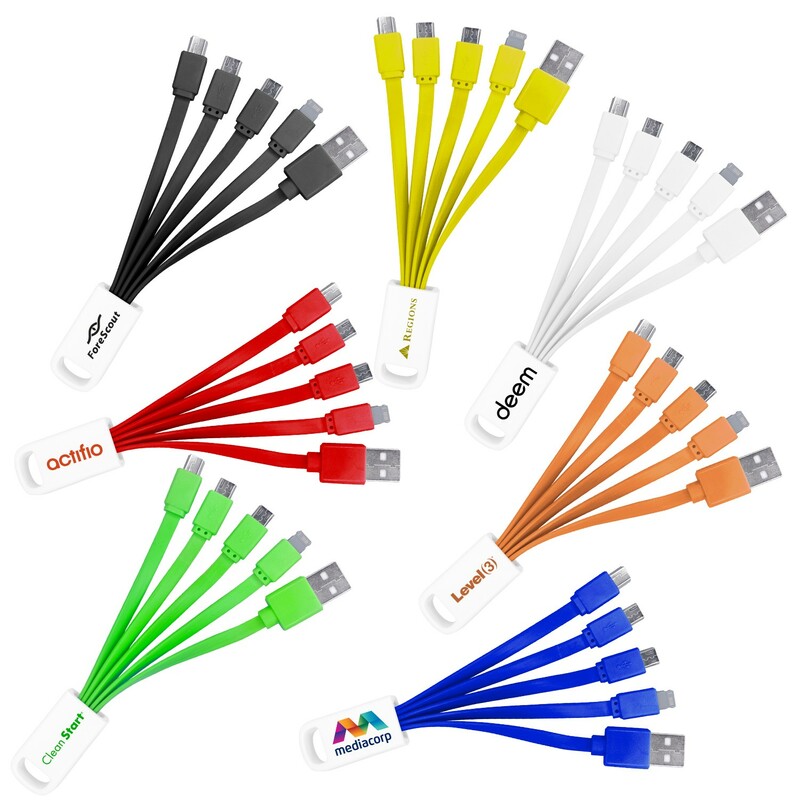 Be the hero when one of these charging cables saves the day for your customer. They WILL remember you, we promise! A custom printed multi-use charging cable is a lifesaver when there are several types of devices to be charged. 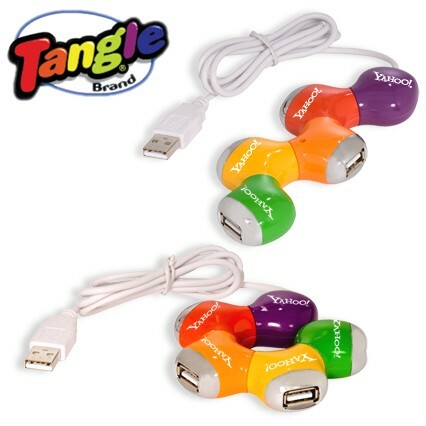 Check out the logo printed lightening cables and the custom micro tip cords, too! 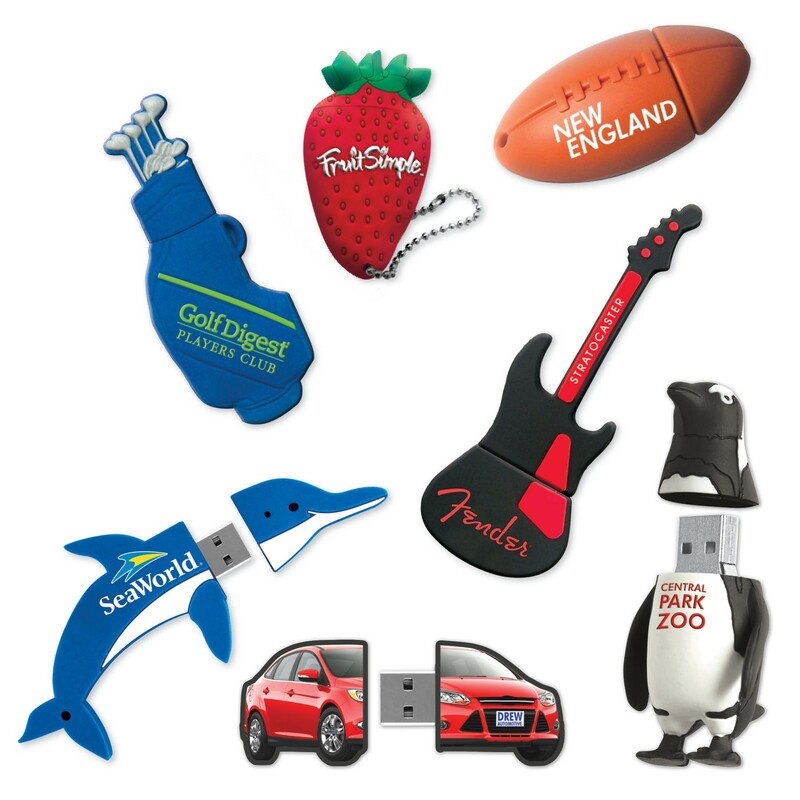 Flash drives (AKA thumb drives, jump drives) are a must for any office or student. With thousands of options to choose from, including custom shape USB drives, your logo can be carried all over campus and stay on top of minds! 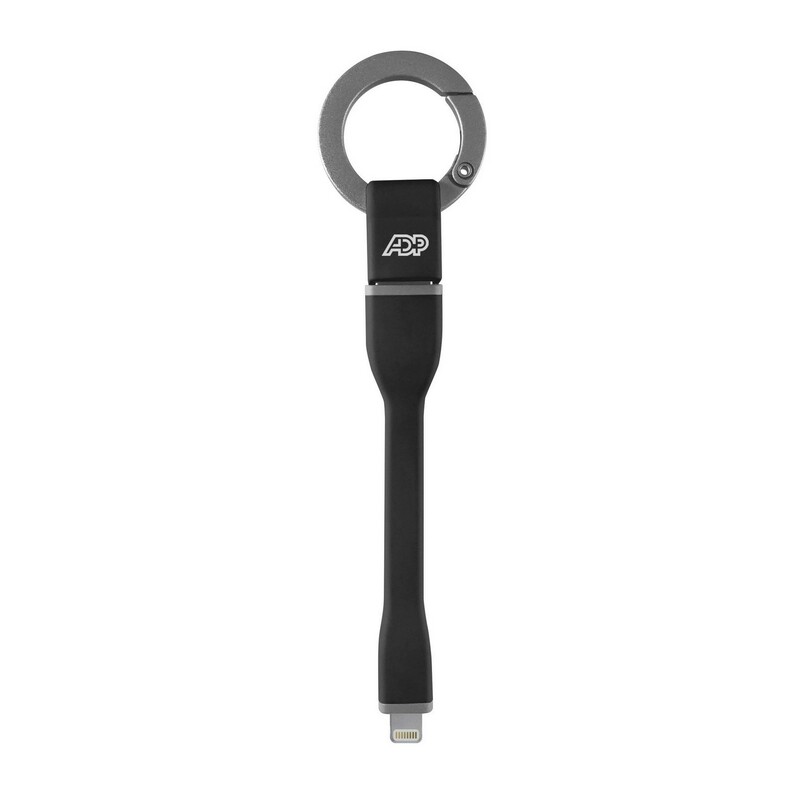 Colleges will love to hand out out custom printed USB lanyards to incoming students and corporations can now get a custom shape logo usb drive for a lot less than they may think! 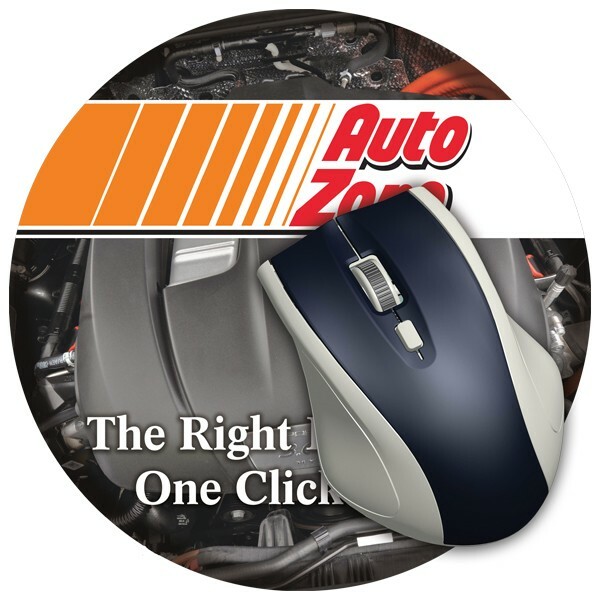 Custom printed mousepads are popular because they are front and center on your customer’s desk, with your brand staring them in the face with every click of the mouse! 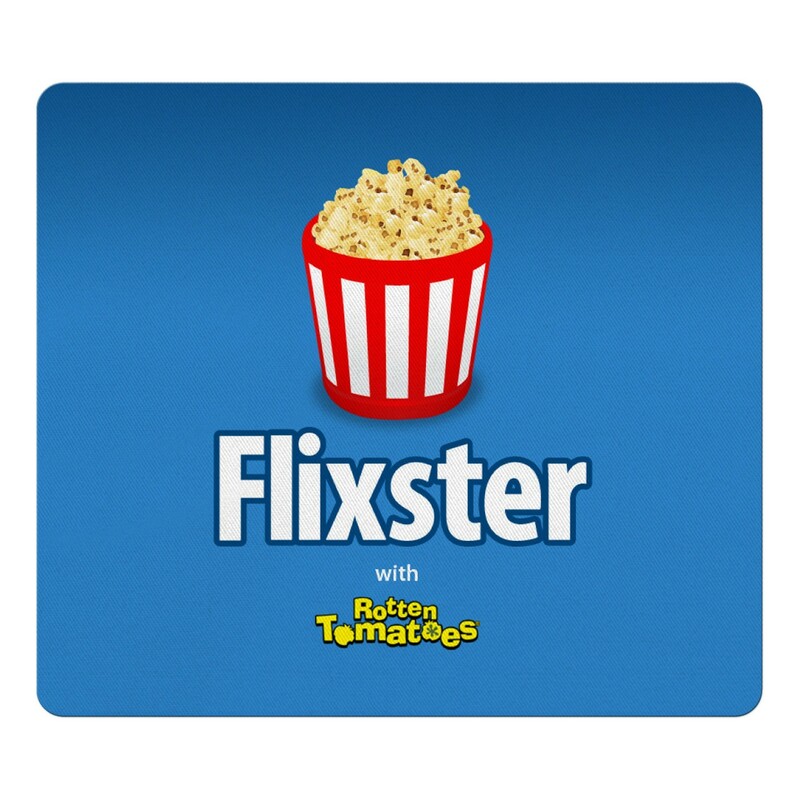 Custom mouse pads are now available in full color, so your corporate mouse pad can have any design you can imagine on it, even a photograph! Crisp, bright, vibrant and useful! 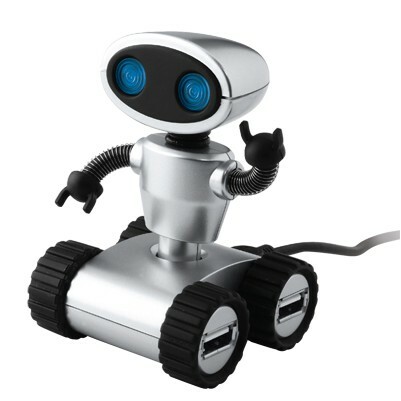 With so many things to plug in, USB hubs are a great gift for any techie or desktop PC owner. It just makes life easier having every cord go to one place, and why not have that one place proudly display your company logo? 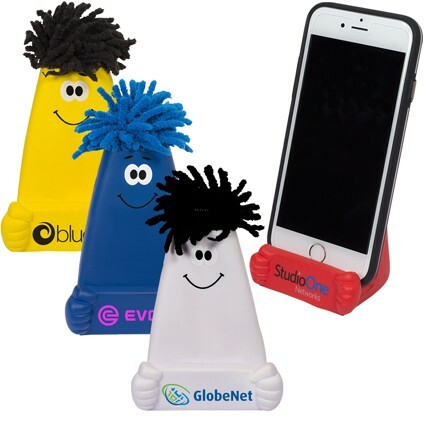 Your customers, prospects and employees will continuously thank you for your logo usb hub! No more crawling under the desk to plug in the charging cable or back up drive... just connect the USB hub with a cable and have enough ports to plug in all that is needed! 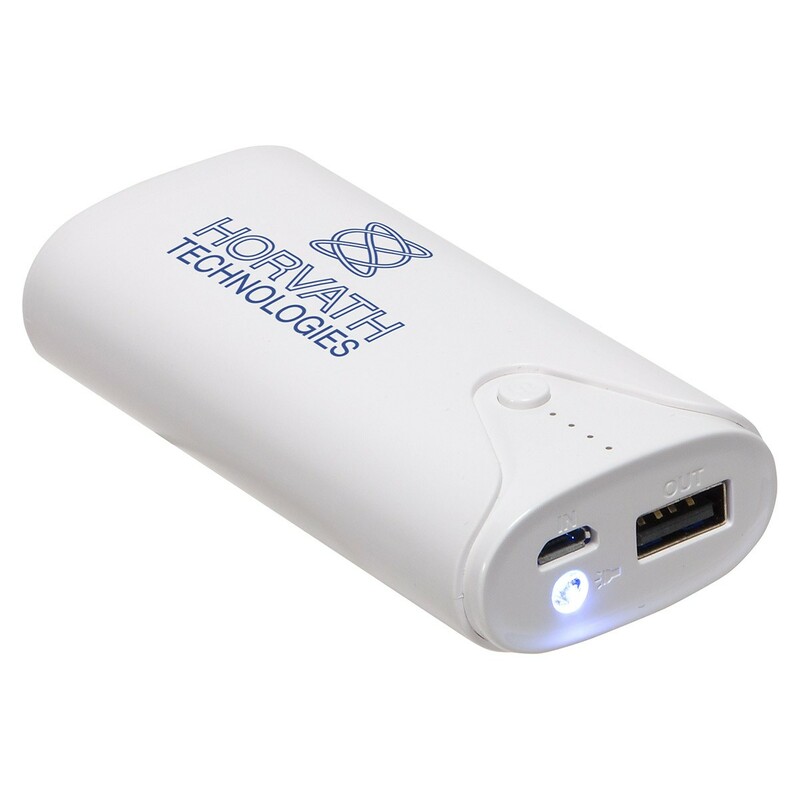 The hottest tech gift (and most loved by your recipient) is a custom printed power bank! You will be remembered as a hero when your prospect's phone goes dead, and the power bank with your name on it saves the day! Power banks can be a complicated subject, so please contact us for all the details, and a little assistance on choosing the the custom power bank that is right for your promotion. Full color sublimated microfiber is all the rage for cleaning cloths, business card cleaning cloths, screen wipes, tablet and phone sleeves and more! 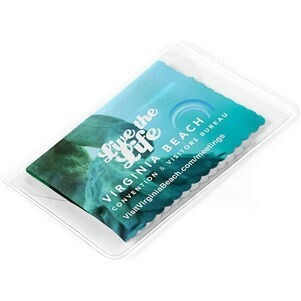 When you print your brand on a useful item like a printed microfiber cloth or wipe, it will stay with your prospect for years! 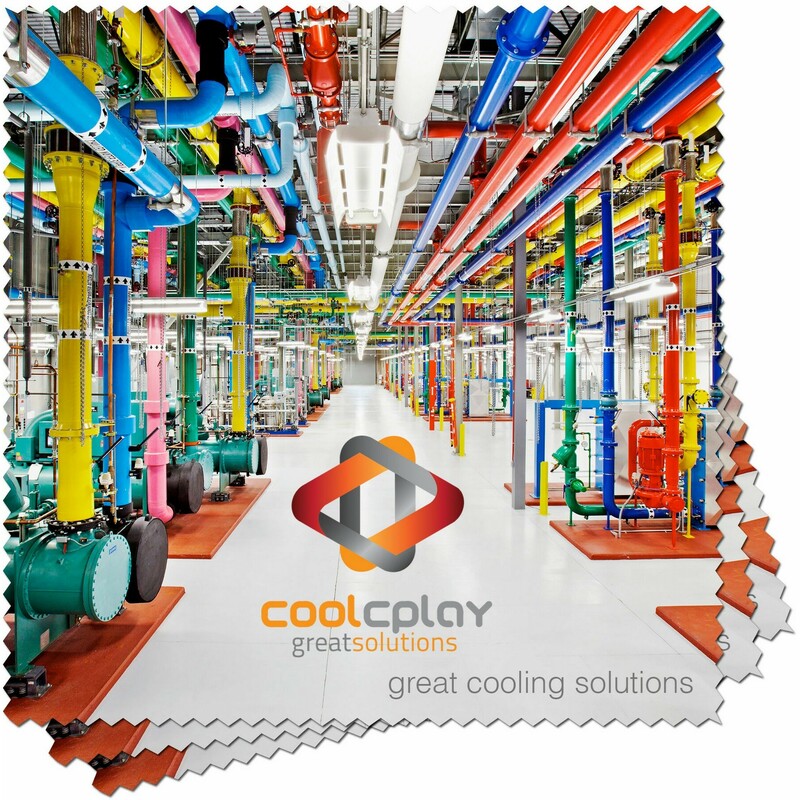 Check out our unique printed business card cloths - a dual purpose giveaway! Feel like browsing our entire inventory of Computer & Tech Accessories? Click the link below! 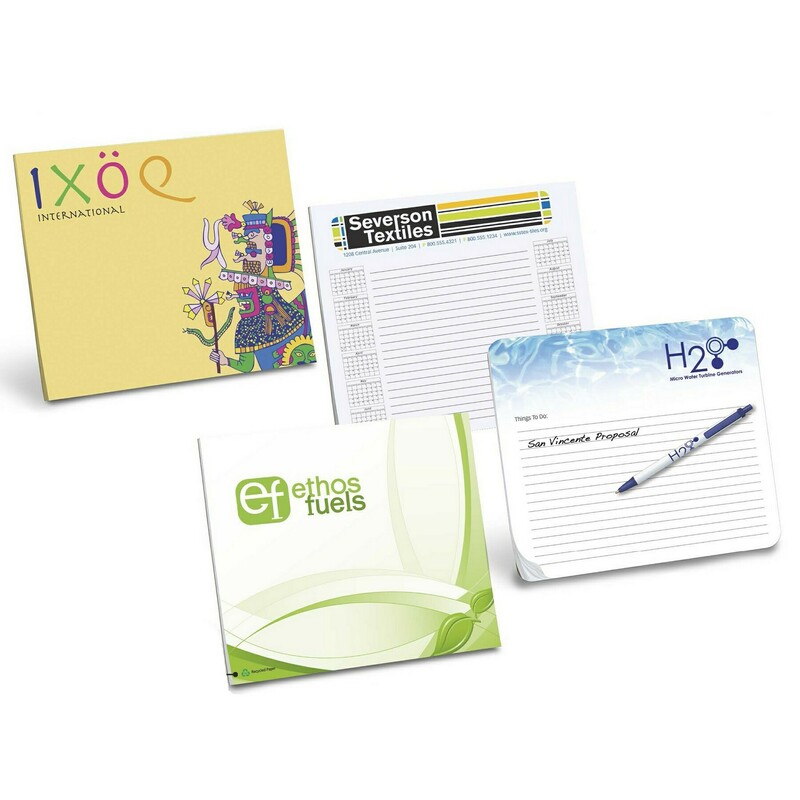 We have hundreds of options for mouse pads, charging cables, USB flash drives, USB Hubs and microfiber cleaning cloths that would make a great promotional giveaway for students, professionals or technical audiences.